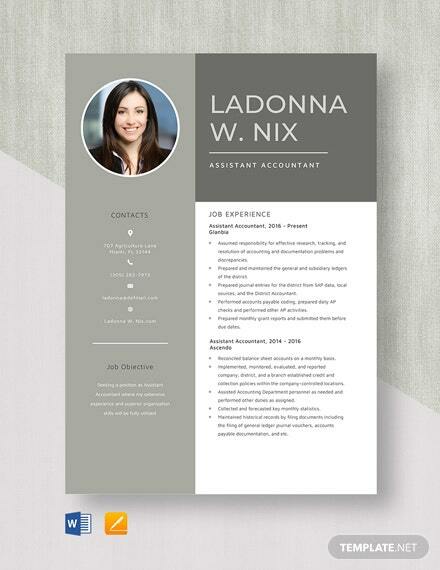 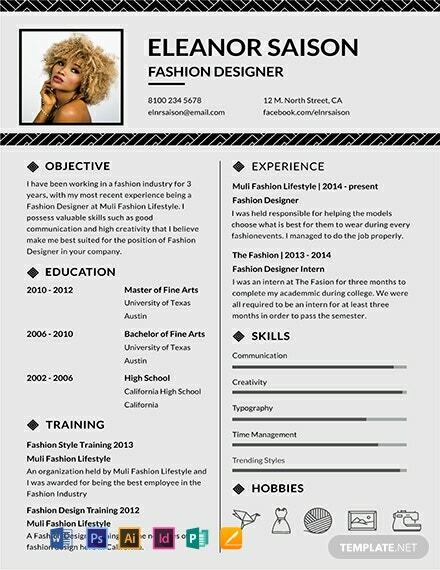 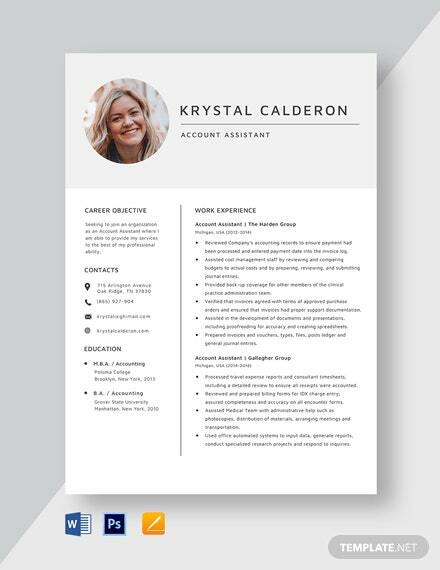 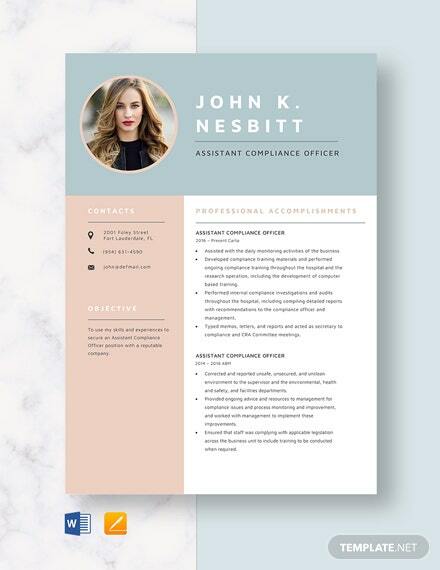 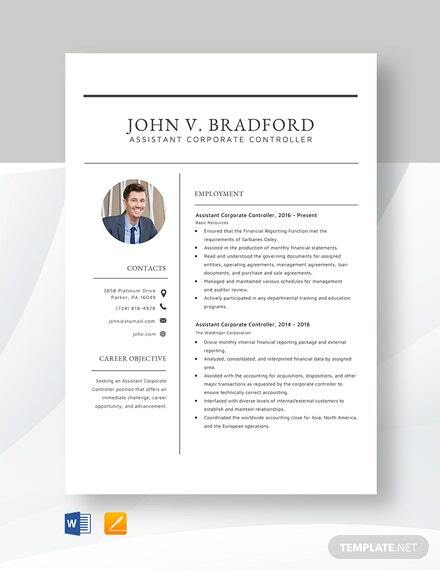 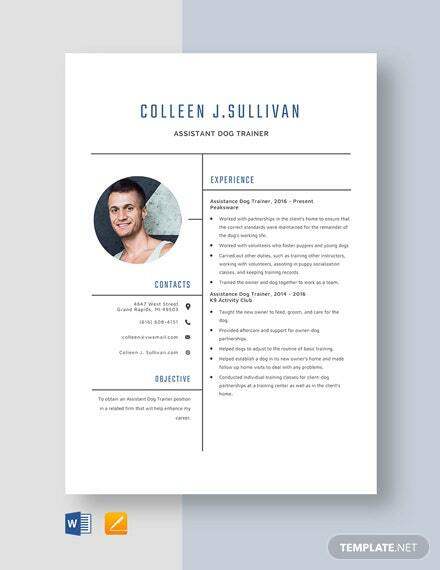 A creative and chic resume template for those applying for an assistant fashion designer position. 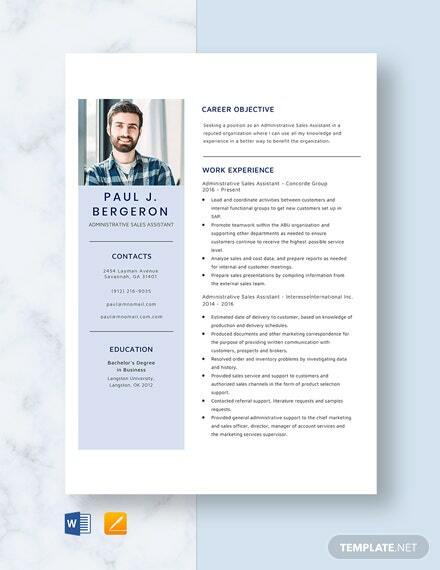 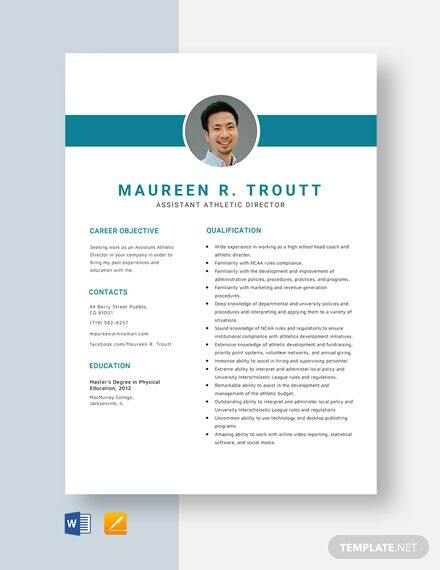 This template is free to download and can effectively highlight your skills and qualifications in design. 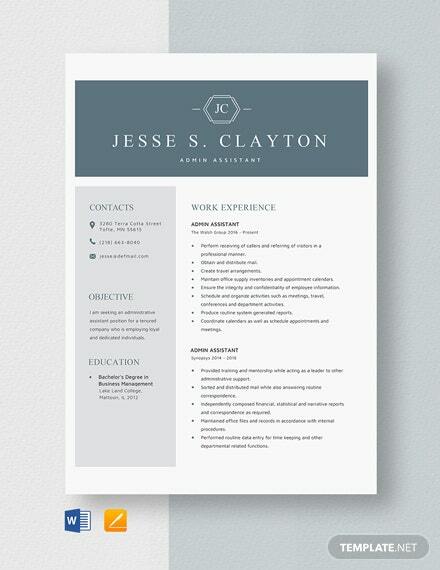 Easy to +More edit and fully customizable.